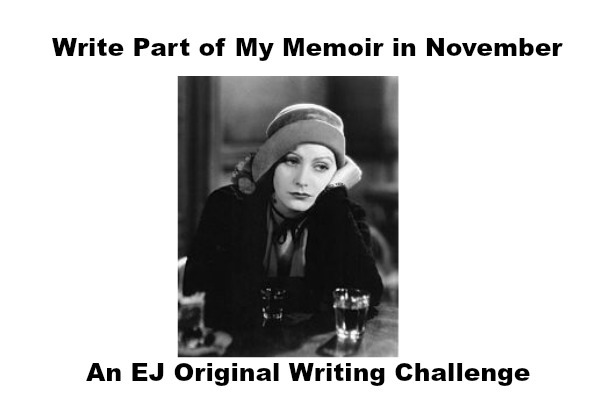 Welcome to the final day of my self-imposed Write Part of My Memoir in November challenge. This challenge has always been a bit free form, so I thought I would wrap up in an equally free form way: with a selfie interview. Did you achieve what you hoped to achieve with this challenge? I will post on my blog every day in November. Done. I posted every day except one, and that wasn’t for a lack of willingness. I can’t quite figure it out. There are 30 days in November, I started on November 1, and yet somehow I had to skip a day to get the 30th post to appear on November 30. Math has never been a strong point. I will try to write no more than 300 words because that would detract from working on my memoir, but no fewer than 50 because that would be kind of cheating. I ended up writing a minimum of 300 words rather than a maximum because my Yoast SEO plug-in kept yelling at me. I did, however, keep most of my posts pretty short. My posts will have something to do with memoir writing. Mostly. The Paris bombings sidetracked me for two days but my responses were personal and therefore memoir-ish. I will use no more Acronyms or Semi Acronyms (AOSAs). Not so much. Here I’m going to blame that SEO plug-in again. I was going to spell out the title of my memoir challenge every day, but I kept being yelled at for having titles that were too long. All well and good but to what end were these goals? Although I’d worked on my memoir every day, with the exception of the weeks I was away in late September/early October, I didn’t make my progress public. This challenge kept me from feeling like I was writing in a void. I hope it helped my Kickstarter contributors feel more confident too. Public accountability also got me to focus on some of the issues in my memoir that I had only vaguely thought about. It’s good to be writing regularly, but it’s also good to be writing regularly with some clear principles. Will you be sorry to see the challenge end? I have become very fond of my central image, a publicity still of Greta Garbo in Anna Christie, the 1930 adaptation of the Eugene O’Neill play. This was her first talkie — as opposed to the silent films in which she’d previously appeared — and the first words she ever utters on screen are: “Gimme a whisky, ginger ale on the side, and don’t be stingy, baby!” As far as images and metaphors for capturing my essence go, this is pretty much perfect. Although I occasionally used other pictures, I liked being able to use the same one every day if I wanted. The self-imposed daily deadlines got old but the challenge reminded me that I am still as capable of meeting them as I was with the Kickstarter campaign. This was far less frenetic and emotionally fraught. 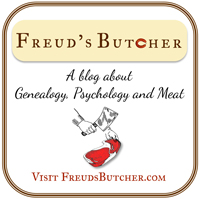 You’ve covered some facets of your memoir: cursing, the ending, revenge, libel. What else do you still need to work on that you haven’t covered here? I like a lot of talk in a book and I don’t like to have nobody tell me what the guy that’s talking looks like. I want to figure out what he looks like from the way he talks. . . . figure out what the guy’s thinking from what he says. This is harder to do in a memoir than it is in a novel, because there’s the question of what to do with dialogue: Use direct quotes even though it’s impossible to remember conversations precisely? Incorporate the gist of the conversation into the sentence indirectly? That’s another thing I still need to work on. Those are all technicalities. Anything else? 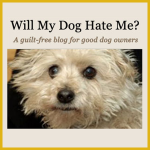 I’d hoped blogging more would allow me to engage with a wider community of readers. It didn’t really do that — hey, that’s why I’m interviewing myself — but that’s because I didn’t really follow through with a social media blitz. Lesson learned. Are you now goalless (or goal free)? Hardly. Finishing my book is still the prime goal, of course. This challenge was designed to help with that. My Kickstarter cash will start running out soon. I need to rally the same energy to pitch stories to paying outlets — ones that I hope will both get my name out and be related to my book — as I did to blogging every day. I hereby vow to send out three queries a week, minimum. Being more successful at social media, as I just noted. I need to go back to basics. Rule one: engage others. I vow to post two comments per day on blogs of people I don’t know. Accountability for goals one and two: Once a week, either on Facebook or on this blog, I will tell you whether I’ve achieved the first two goals — and if not, why not, if so, how that’s worked out. To the regular readers of this challenge: Thanks for coming along on the ride. I really appreciate it. Thanks Edie. It was fun to read your challenge (and get a hint of your book). 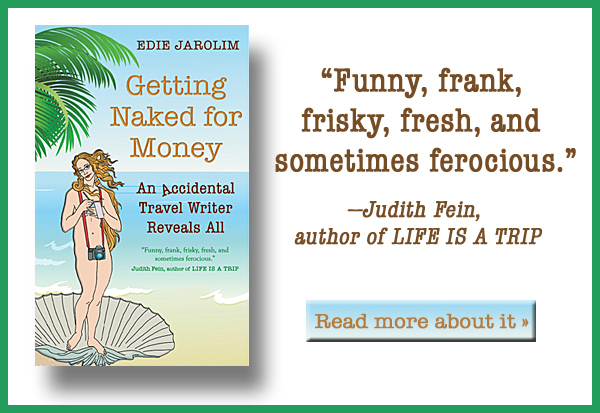 I can’t wait to read “Getting Naked for Money”! Thank *you* Becky for reading!